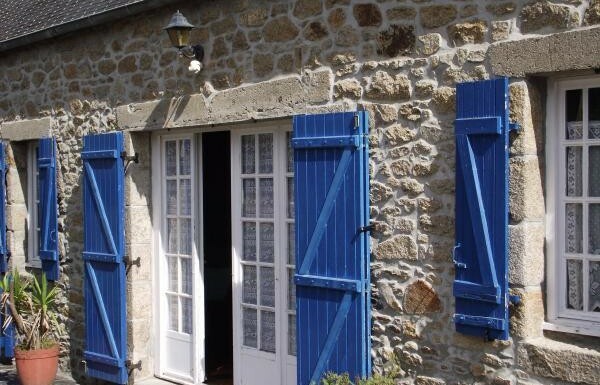 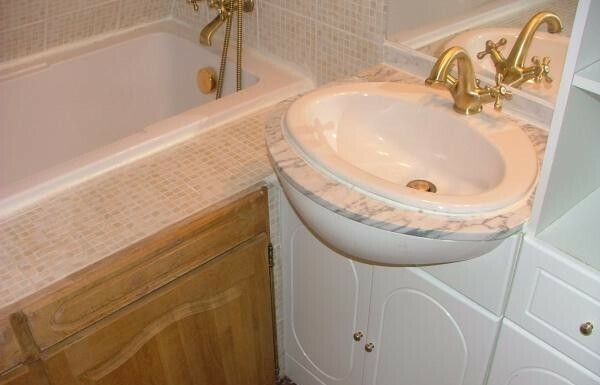 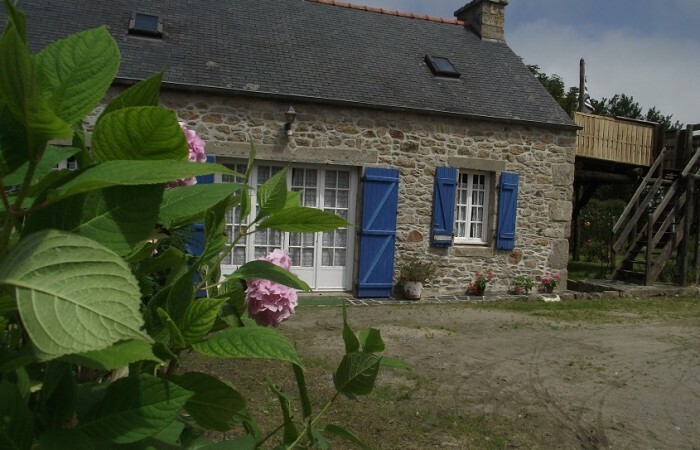 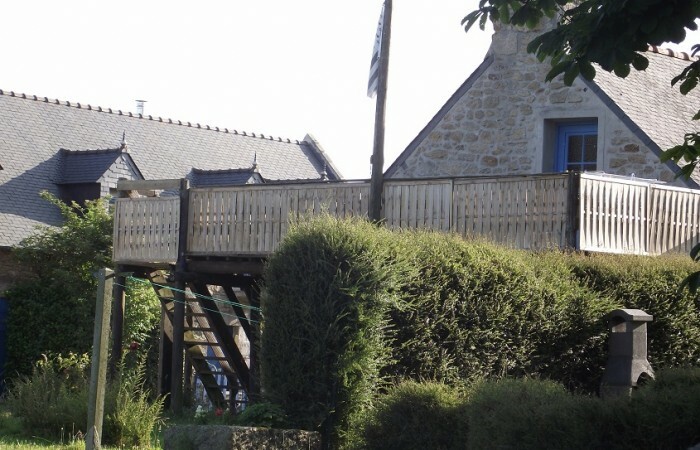 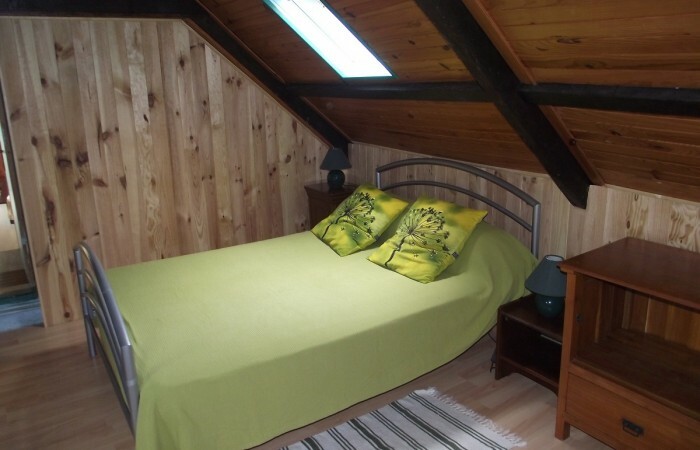 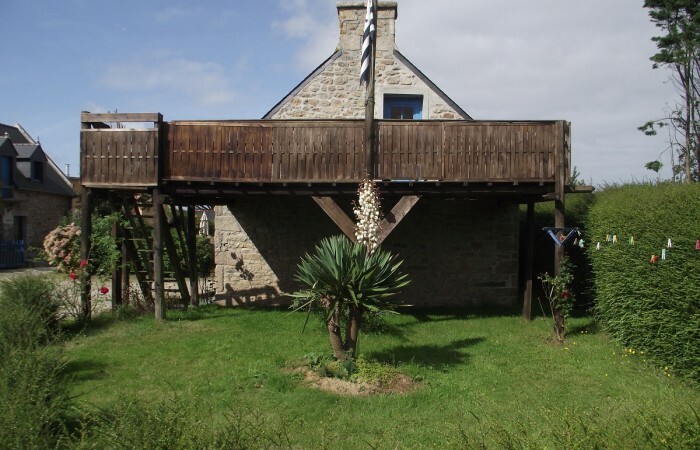 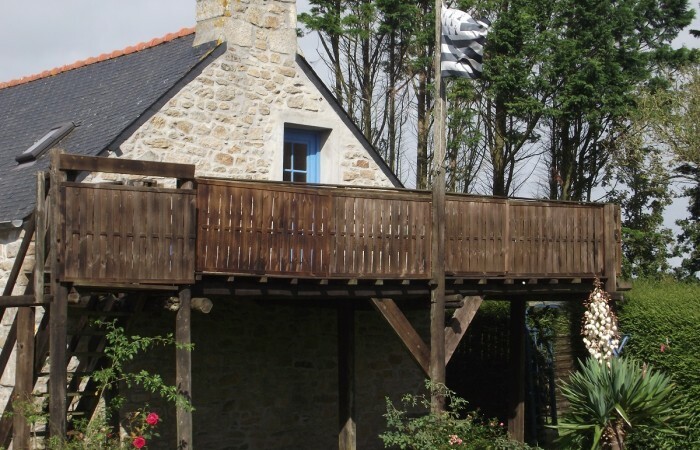 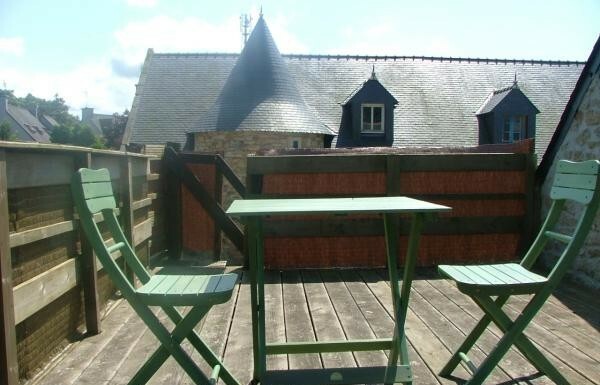 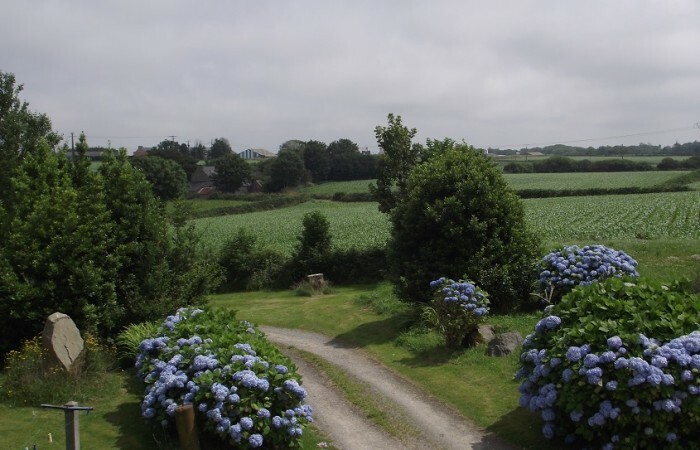 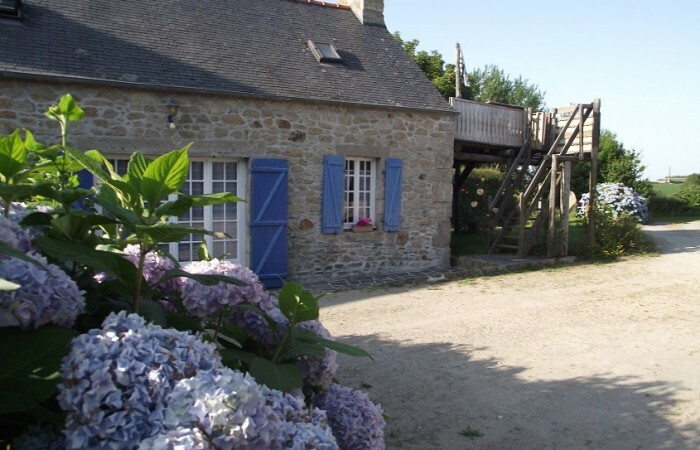 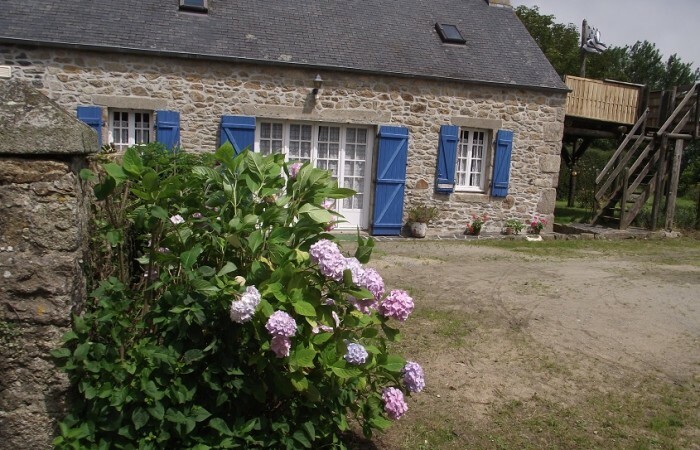 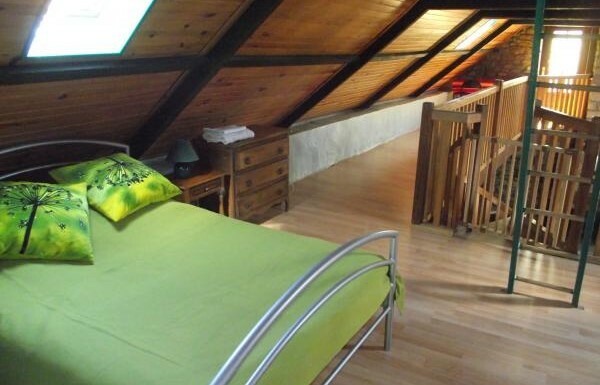 The cottage « Nominoe » in Brittany, in the Finistère region near Brest is a typical breton character cottage of 75 m2 in an old renovated farmhouse with exposed granit stone. 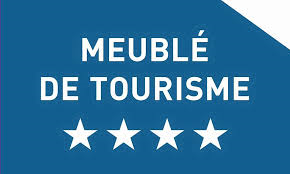 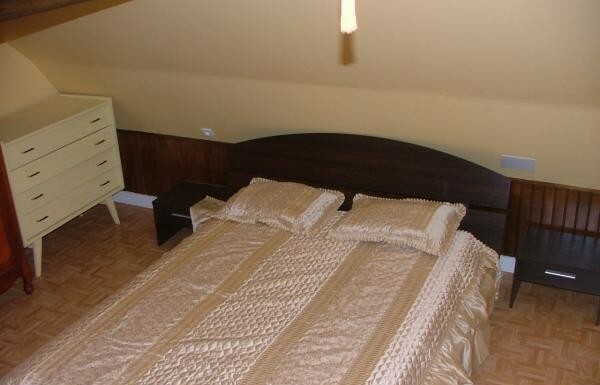 It is located in the heart of the tourist sites of the Abers Region. 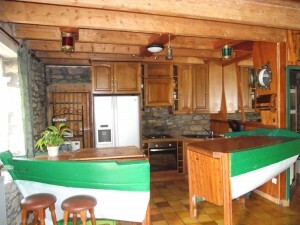 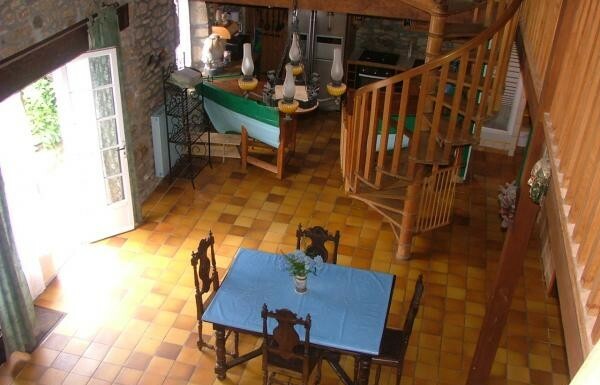 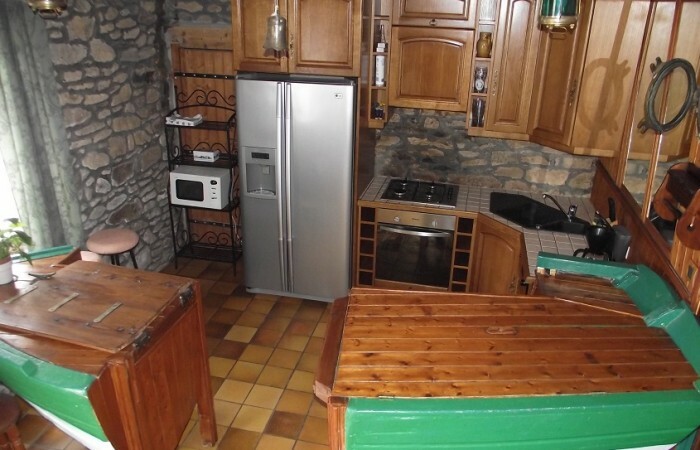 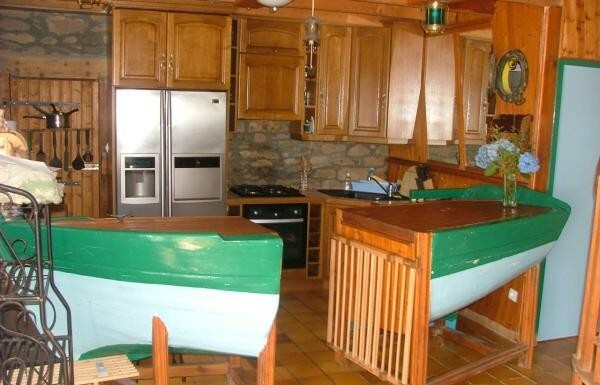 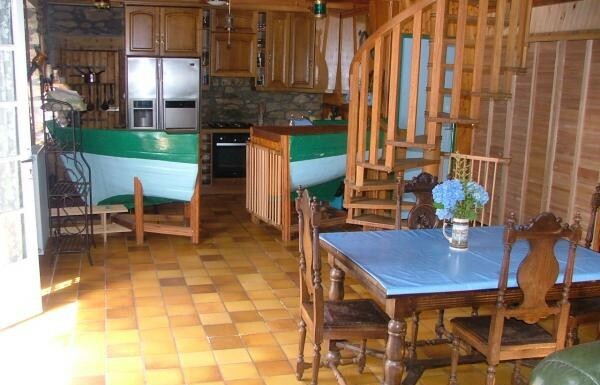 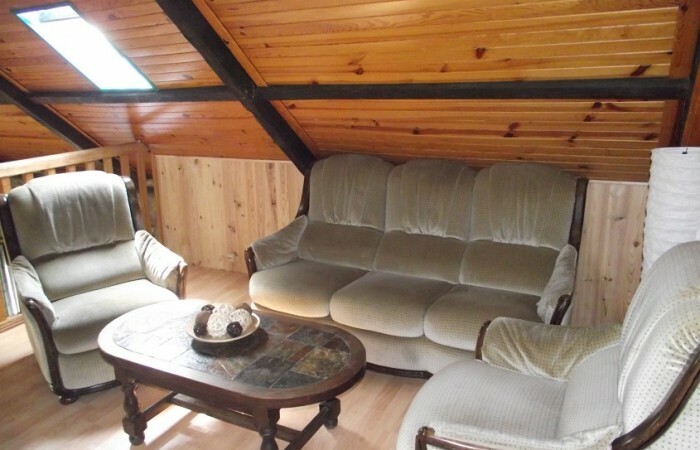 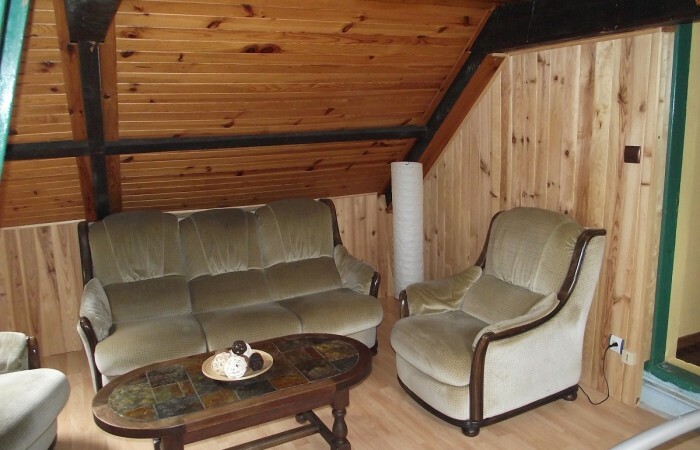 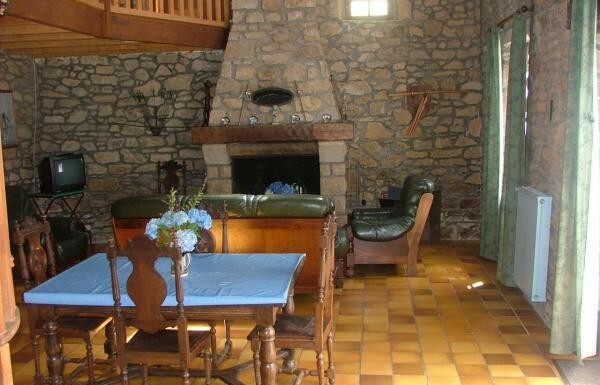 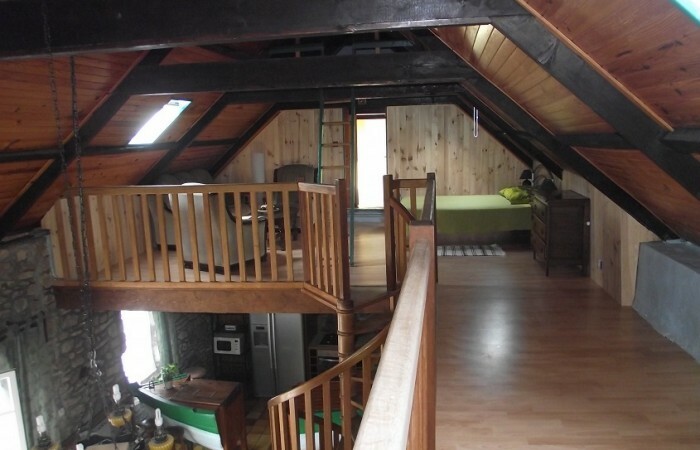 Discover its privileged location, it is very spacious living room with its large fireplace, an equipped kitchen, separated from the lounge by a bar made by real breton fishing wood boat. 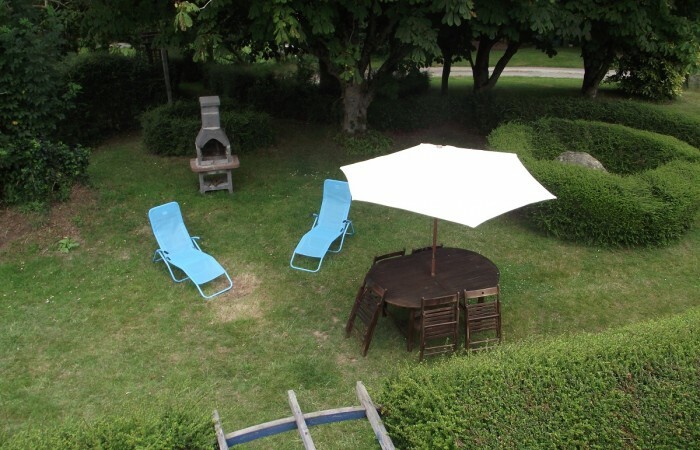 Its terrace overlooking the countryside, is accessible from the floor or from outside and gives you access to a private garden under the chestnut trees of the park. 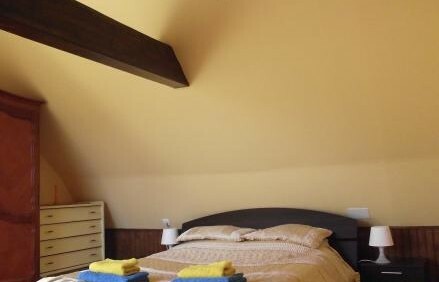 Beds will be made up ready for your arrival All charges included Equipment for baby on inquiry in the reservation and without supplement.